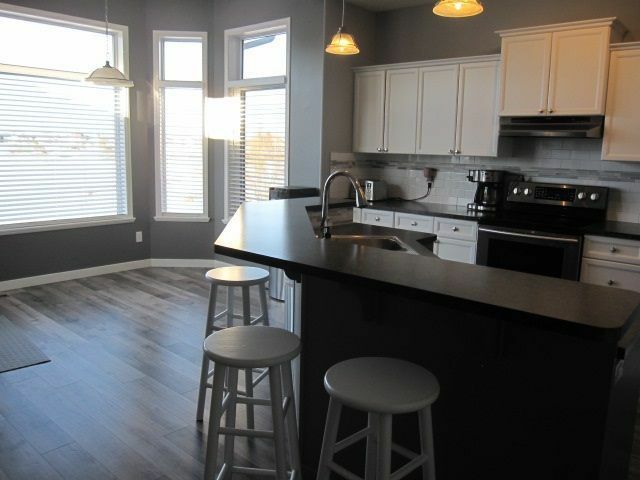 Pristine property backing onto Hudson Lake and grasslands. 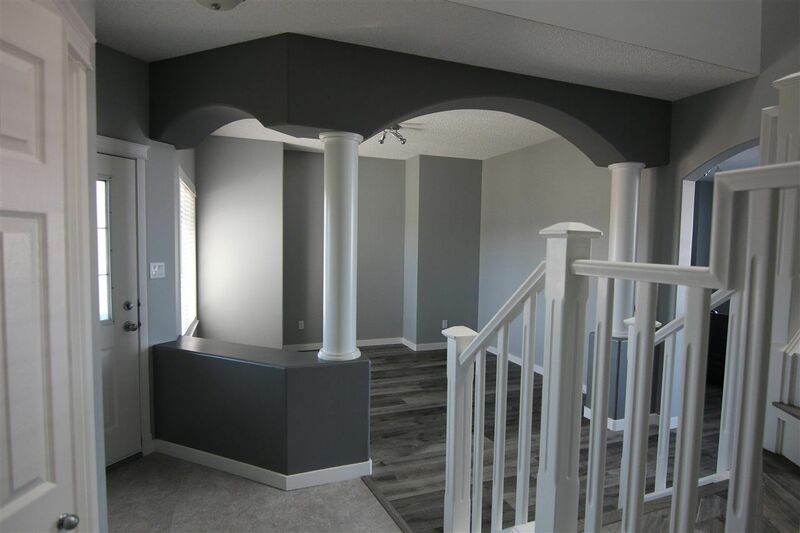 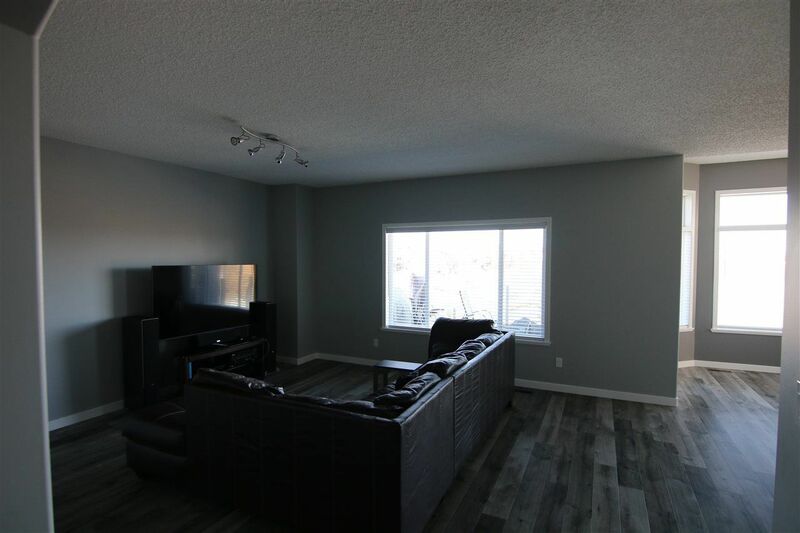 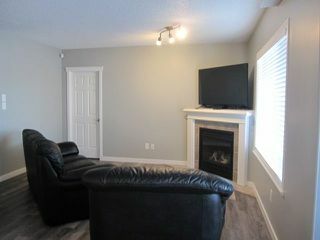 This 2 story air conditioned WALKOUT home comes with a fully finished basement, second kitchen, bedroom, 4 pc bathroom, soaker tub & family area with gas fireplace. 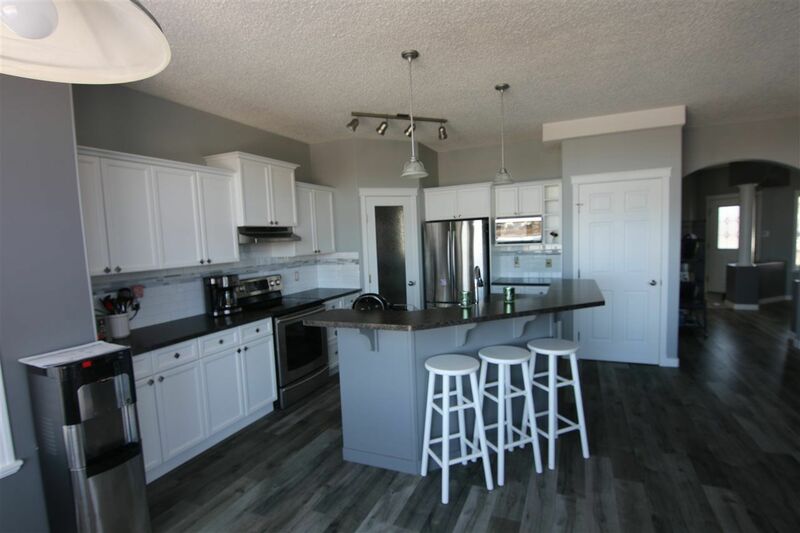 Main floor features an open concept design with a gorgeous view of the lake from the island kitchen, great room & the raised maintenance free deck with BBQ gas line. 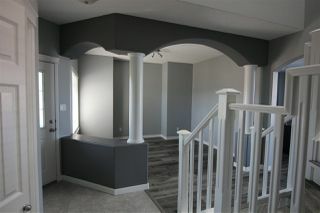 Completing the main floor is a huge walk through pantry, 2 pc bath & a flex room. 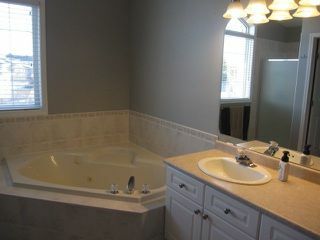 Upstairs you will find the master bedroom with a large 4 pc ensuite, jetted tub, walk-in closet & three additional bedrooms. 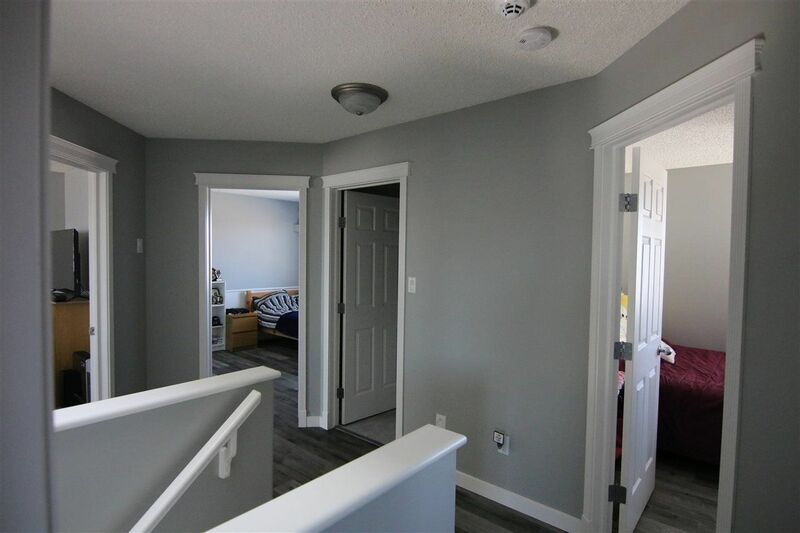 Recent upgrades include laminate/plank flooring & repainting throughout the home, refinished kitchen cabinets & backsplash, furnace/HWT 2018, shingles 2017, window coverings & garage door. 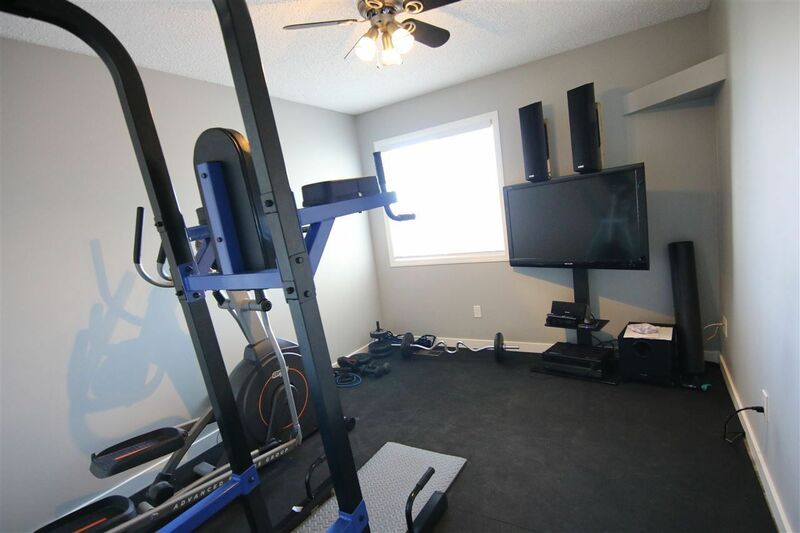 Completing this home is an oversized double garage & driveway with RV parking. 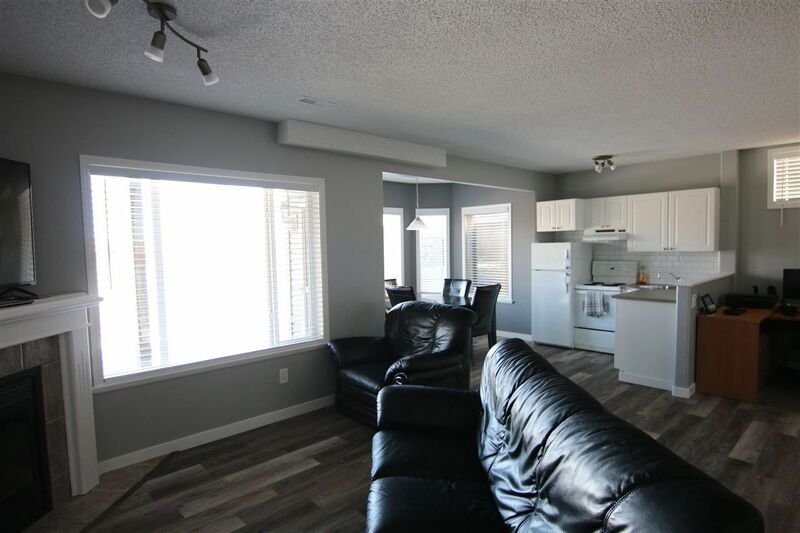 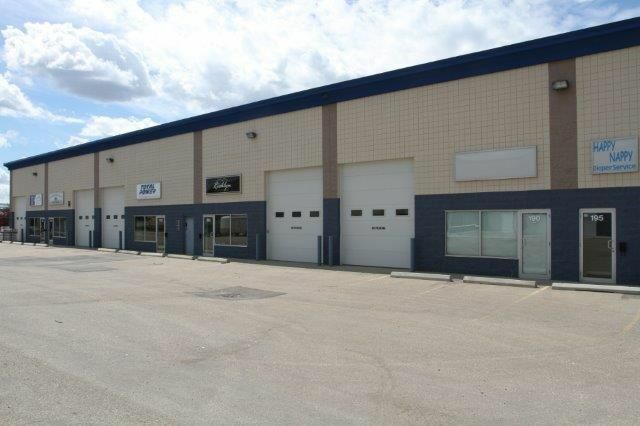 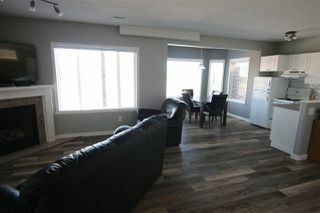 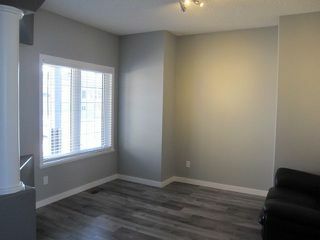 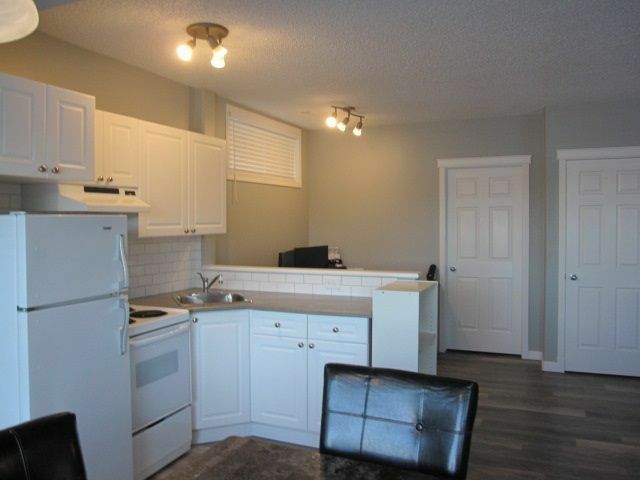 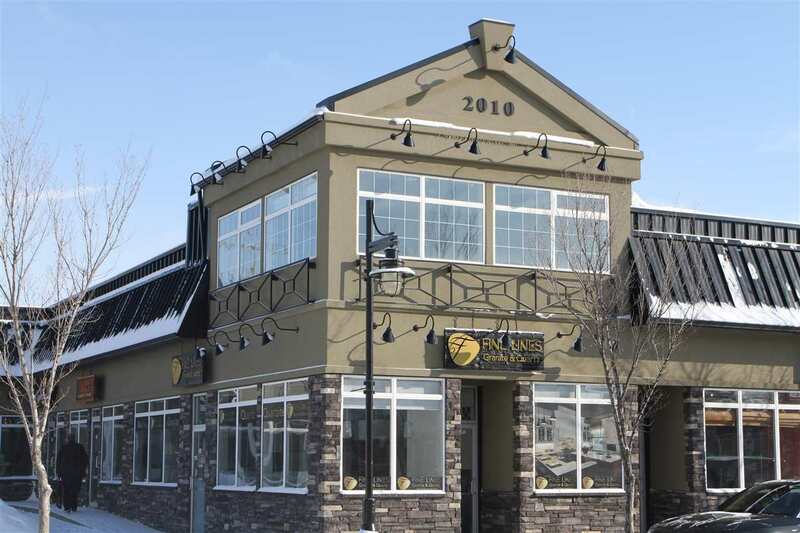 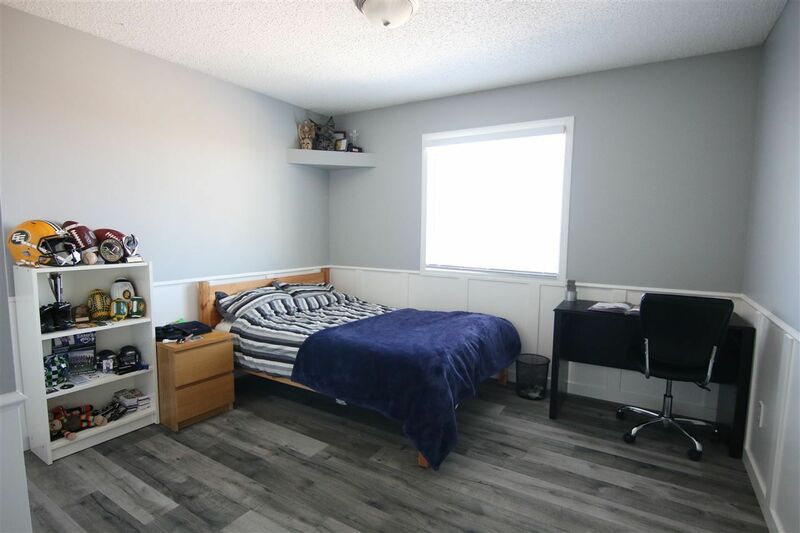 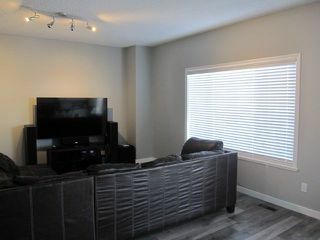 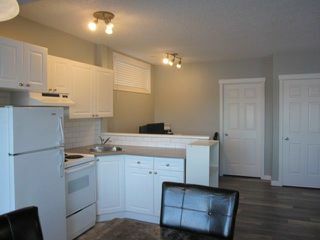 Close to Henday, schools & public transportation. 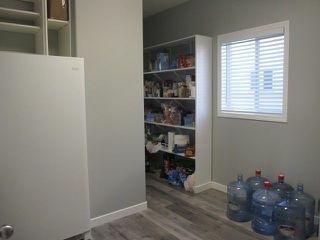 Over sized walk through pantry with a freezer.